Joanna started dancing locally with Jean Preston at the age of 3 and continued to train as a dancer and dance teacher at Merseyside Dance and Drama Centre and then at Preston College. Joanna graduated from Dance College with ISTD teaching certificates in ballet, modern, tap and national. After a brief period dancing professionally Joanna turned her attention to teaching and taught for several years at a school in Lancaster and others locally before establishing JC Dance with 2 classes in 2004. Alongside teaching Joanna studied for a degree in Dance Education and graduated with a first class honours degree from the Royal Academy of Dance in 2006. Joanna also now has Registered Teacher Status with the RAD and works for the RAD as a supervisor for trainee teachers on the practical teaching module of their ballet teaching course (CBTS). Sarah danced as a child at Rainbow Dance Studios in Lytham St Anne’s before continuing to train at Merseyside Dance and Drama Centre in Liverpool graduating with teaching qualifications in RAD Ballet and ISTD Modern and Tap teacher and a diploma in dance. Since graduating she has travelled extensively, performing all over the world from Disneyland Paris, Lapland, Portugal, Turkey and Cyprus. She also taught locally at Lytham YMCA, Stagecoach Blackpool and a little further afield at the Corelli School of the Arts in New Zealand for a year in 2012. Since returning to England, Sarah has also qualified as a nursery nurse and now combines nursery work, dance teaching and motherhood. Sarah joined the JC dance team in 2016. 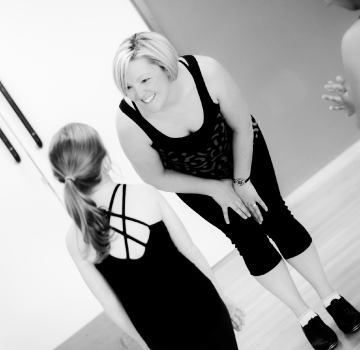 Tia is a class assistant and helps with our younger students in their Ballet and Modern classes. Tia began to dance at the age of 3 and joined JC Dance at the age of 6 Over her time at JC Dance Tia has been involved in many of our shows from the Blackpool HITs to our annual showcase and has performed in many styles. Currently, Tia attends Ballet and Modern classes and has also taken the opportunity to study dance as a GCSE. She loves helping with the younger children and they love her! Clare started dancing at the age of 3 and was performing locally from the age of 6. She performed professionally as a child in the Blackpool tower circus, performed in Disneyland Paris and also successfully auditioned and performed with The English Youth Ballet. She attended the Preston’s college dance academy where she gained her ISTD ballet, tap, and modern teaching qualifications as well as attaining certification in exercise to music. She successfully graduated with a Foundation Degree in Teaching dance in the private sector. After leaving college/university she continued to further her educational training and is a certified teacher in Acrobatic Arts. 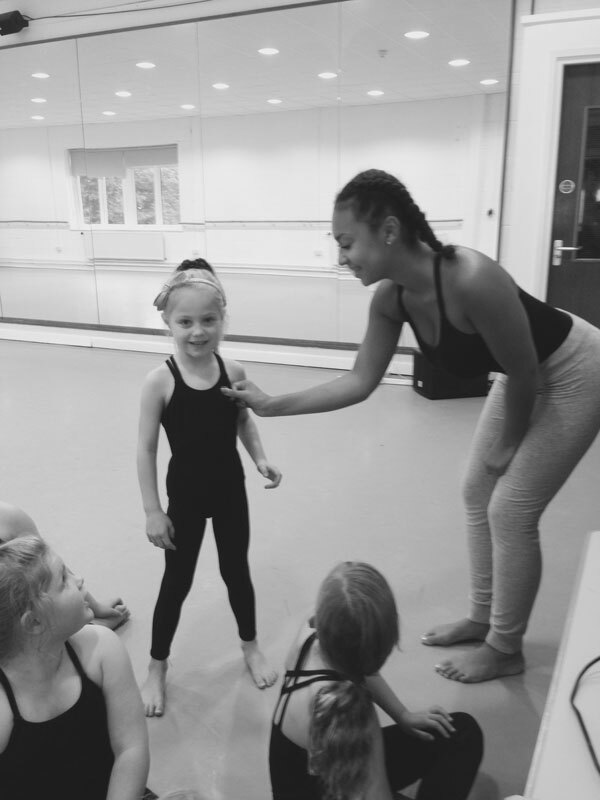 She has been teaching without interruption in local primary schools and dance schools since leaving university and has also danced professionally in local theatres and events in Blackpool, Preston, and around the Fylde Coast. Siobhan started dancing locally at the age of 3 training in RAD Ballet, ISTD Tap and Modern. She then attended Preston College graduating with teaching qualifications in Ballet, Tap and Modern. After graduating Siobhan danced all over the world on various dance contracts both on land and with various Cruise Liners. 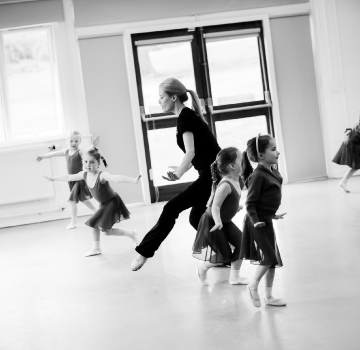 In-between contracts, Siobhan taught at local dance schools and has now focused her attention solely on teaching. 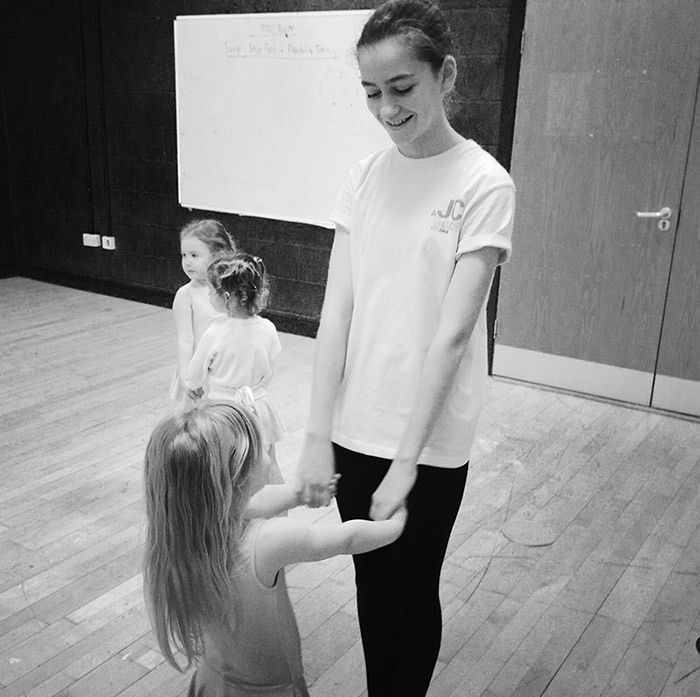 Lucy is a class assistant and helps with our younger Ballet & Tap students on Saturdays. Lucy joined JC Dance at the age of 4 and has been a happy and actiive member of the school since then, taking part in dance exams, our annual show, HITS at the Opera House and Poulton Gala each year. Lucy herself attends limbering, commerical and tap classes and also finds the time to bake yummy cupcakes some of which will be on sale at our show!